If you’re eagerly awaiting the launch of Kingdom Hearts III on January 29th, 2019, then you can now prepare for your upcoming adventure early! 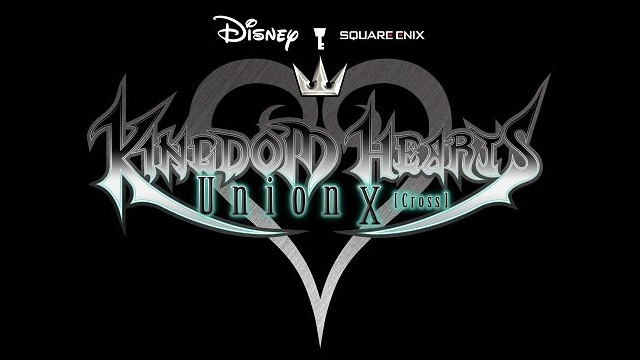 This is because a selection of mini games from Kingdom Hearts III are now playable in the mobile game, Kingdom Hearts Union X [Cross], according to the press release from the North America branch of Square Enix. If you update the app now, you can try out the “Classic Kingdom” mini games. They can be found inside the brand new χ3 [ex tres] mode. They are inspired by classic Disney short films, and their retro style is modelled after the LCD displays of portable systems from the 1980s. There’s more here than just playing some mini games, though. Players who are good enough to meet certain conditions will be eligible to receive a code that can be redeemed in the upcoming Kingdom Hearts III. This redeemable code will get you the Starlight Keyblade (shown below)! For those that earn the code, it will be distributed at some time in the future, most likely somewhere around the launch of Kingdom Hearts III. At that time, those players will be able to select their preferred system, including Xbox One or PlayStation 4. 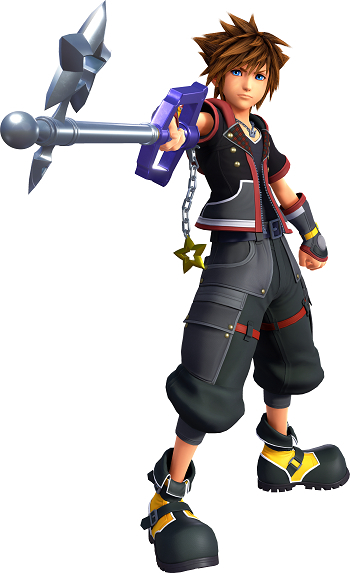 Sora wields the Starlight Keyblade. The upcoming Kingdom Hearts III follows the perilous new adventure of Sora and friends, in a story about the power of friendship. Light and darkness will clash yet again, in a quest spanning many Disney and Pixar worlds. Will you be able to prevail against the darkness that now threatens the universe? You can find out more about Kingdom Hearts Union X [Cross] at its official website and on its Twitter page. You can find out more about Kingdom Hearts III at its official website, too.